What is Jesus on the Go? Jesus on the Go is an all ages, family-friendly opportunity to demonstrate how Jesus is with us, everywhere. Kids (or others) take a paper cut-out of Jesus with them to events, on trips, or just out-and-about this summer. 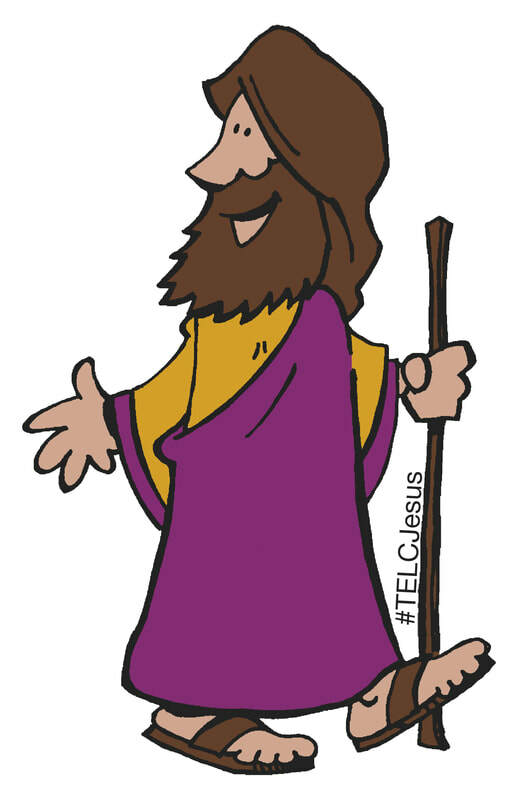 Families are encouraged to post their photos on Instagram with the hashtag #TELCJesus. You can also send the photos and an explanation of what Jesus saw through email. Provide information such as where Jesus went, what he saw, who he was with, etc. You can pick up your Jesus on the Go at the church Welcome Desk, or download a copy to print at home! 1. 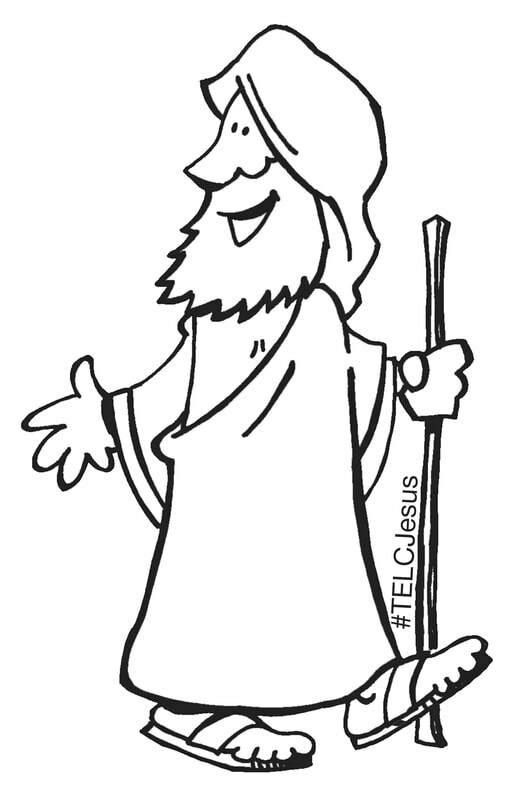 Click on the image you would like, full color or Black and White for you to color in on your own! 4. Find a popsicle stick to glue on the back to hold Jesus on the Go up with you for photos!